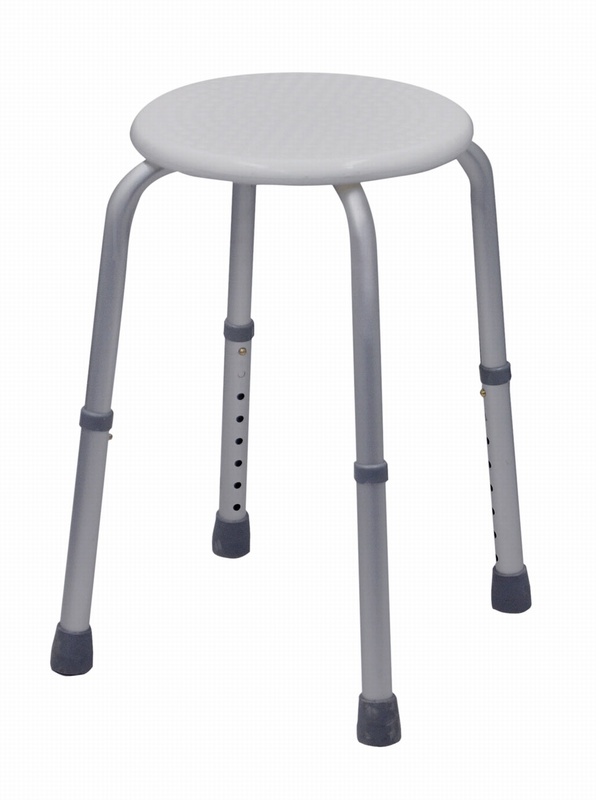 The Round Adjustable Shower Stool can be used anywhere around the home. 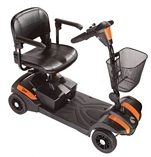 The stool features a moulded plastic seat top, a robust aluminium lightweight frame and rubber ferrule feet for increased grip and stability on damp or wet floors. The shower stool is easy to clean and maintain and has height adjustable legs to suit every user whether in the bathroom, bedroom or lounge. Supplied flat packed with simple home assembly required.